Longwood Medical Center - Boston, MA - J. & M. Brown Company, Inc. 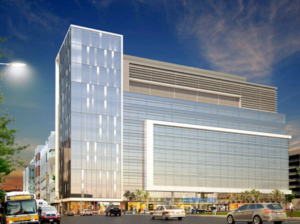 Scope: A state-of-the-art facility right in the heart of the Longwood Medical area containing more than 400,000 sq/ft of laboratory, office and clinical space. 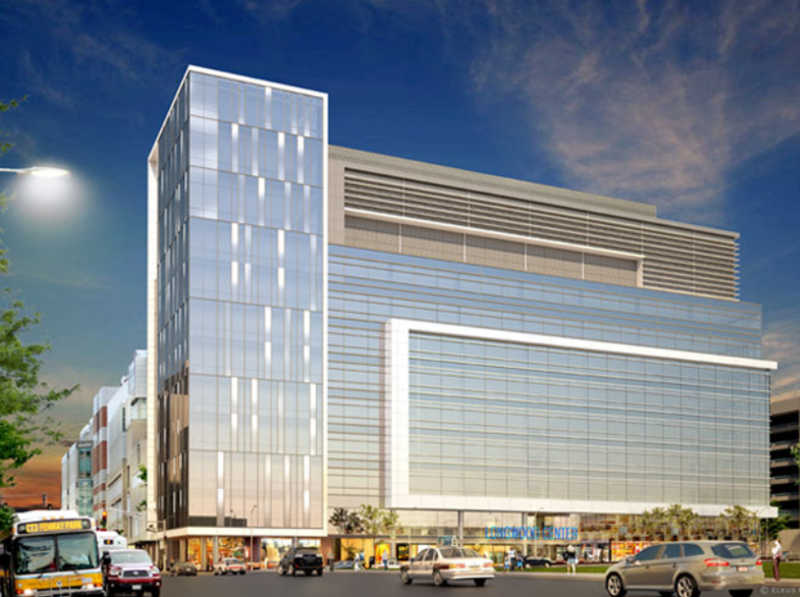 Longwood Medical Center scales 11 stories high with an additional 3-level parking garage underneath. 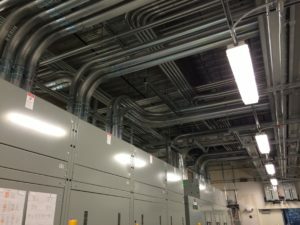 J & M Brown was responsible for core and shell and installed a complete electrical distribution system, emergency electrical distribution system and fire alarm system.